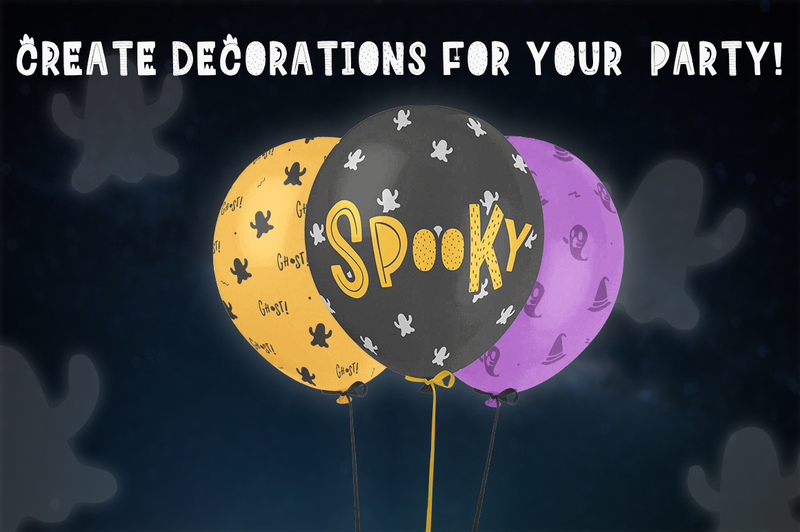 October is just around the corner and we all know what that means: Halloween! Yes! 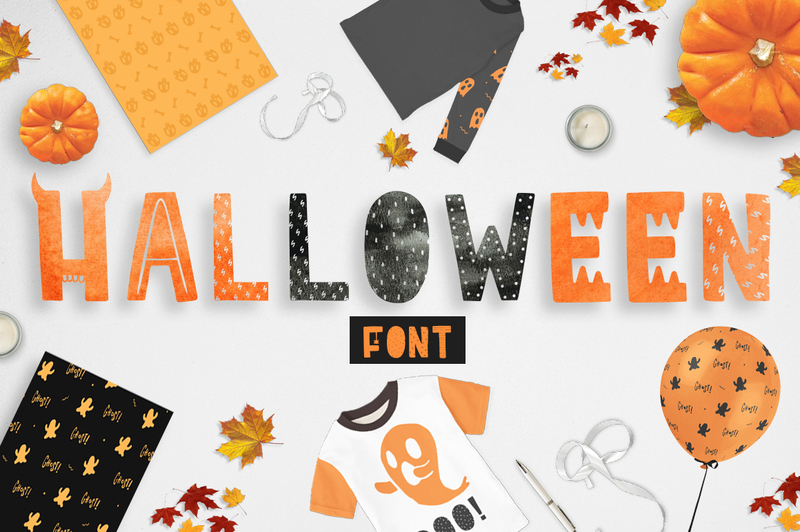 The best and most fun holiday of the year is coming and that’s why I present to you this awesome design kit with all the thins you’ll need to create some spooky and beautiful designs 🙂 It got a font, brushes, patterns and illustrations! – Perfect for creating invitations, merchandise, decor, flyers, and more! 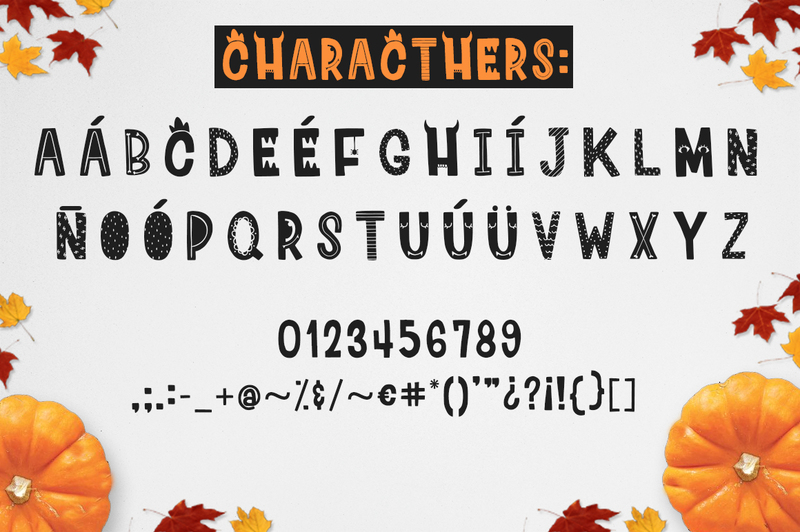 – Just the thing we need to get our Halloween mood on!